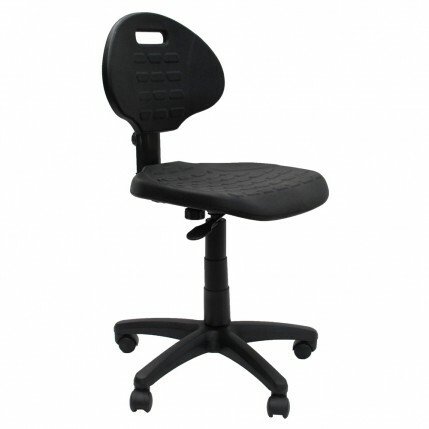 The Werk NX PU chair features a moulded polyurethane seat and back. A perfect seating solution for your industrial, workplace or office environment. 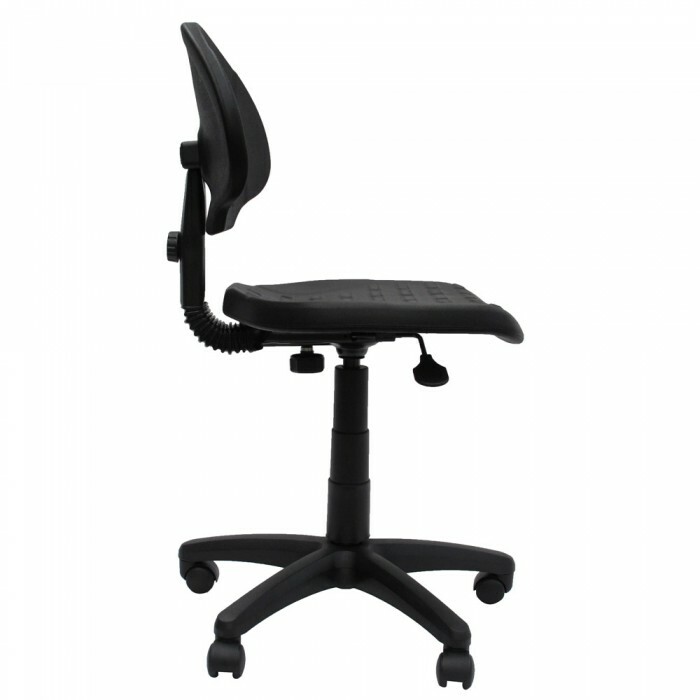 Complete with pneumatic seat height adjustment and back height adjustment, its a great ergonomic choice for your workplace. This chair does not come with arm rests. 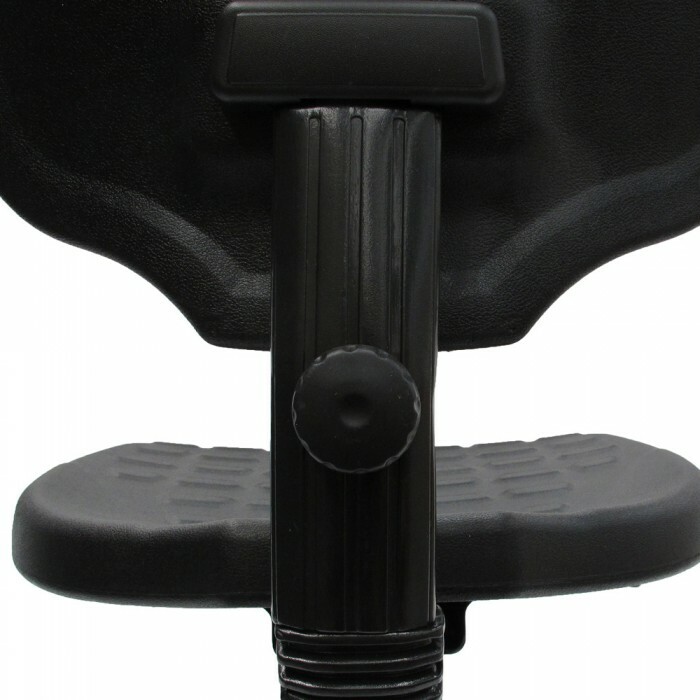 The polyurethane construction makes the chair water and stain resistant, ideal for static sensitive areas. 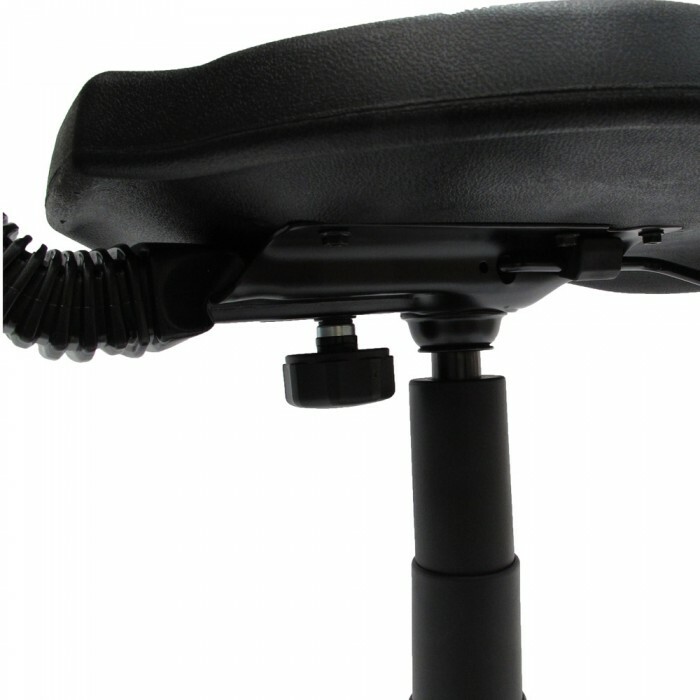 The chair seat is durable, yet comfortable for long terms sitting.